Speed-Element Motorsports' customer service goal is simple: We are committed to providing our customers total satisfaction. Every time. Guaranteed. We have been in the automotive parts business since 2004. We purchase our products directly from manufacturers to save our customers money. 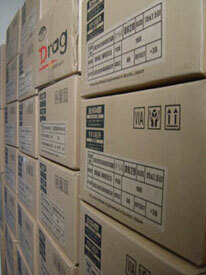 By not going through multiple layers of resellers, we are able to get the best products at the best pricing. 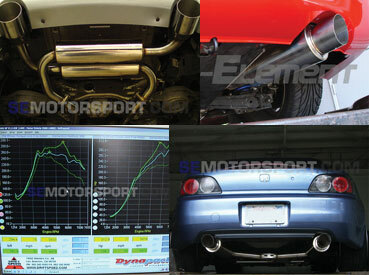 We carry exhaust systems for both import and domestic makes and models, and have exclusively designed exhaust systems for many vehicles. 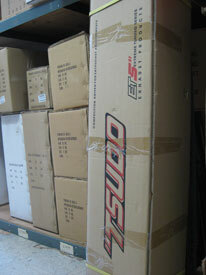 Our goal is to provide high quality aftermarket parts at the most competitive prices. Our product selection is always expanding and we continuously look to add more accessories and parts. Most items are drop-shipped from the manufacturer. For those available onsite, local pickup is available. Please contact us before stopping by. Email: sales@semotors.com - Please email us if you have a specific or complicated question. Phone: 562-888-0188 from Monday through Friday 10AM-5PM Pacific time.